Redding: "I wasn’t going to pass up a chance like that"
Nico Terol and Johann Zarco. 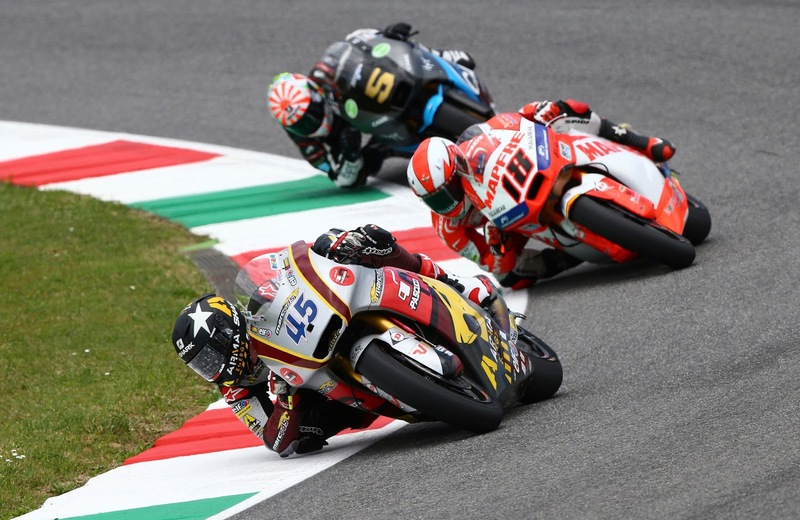 Takaaki Nakagami took an early lead at the Italian circuit however Redding looked incredibly strong as he shadowed the Japenese rider, eventually taking the lead from him and beginning to build a gap. Redding was caught by Nico Terol at around the midpoint however the Spaniard could not keep up the pace, allowing Redding back past after around 4 laps. Redding’s second victory means he becomes the youngest ever British rider to score back-to-back Grand Prix wins, a record previously held by Barry Sheene and leads the Moto2 championship by a whopping 43 points. Next Next post: Dovizioso: ‘This is the best result we could expect"